What is a surety bond, and why do I need one for my Island County, Washington Septic Tank License? A surety bond is a three-way agreement between a Principal (Septic Tank Pumper Licensee), Obligee (Washington State Department of Health), and a Surety Company (The company backing the bond). A surety bond acts as a guarantee from the Principal that they understand, and agree to comply with, all laws, rules, and regulations pertaining to their licensed industry. 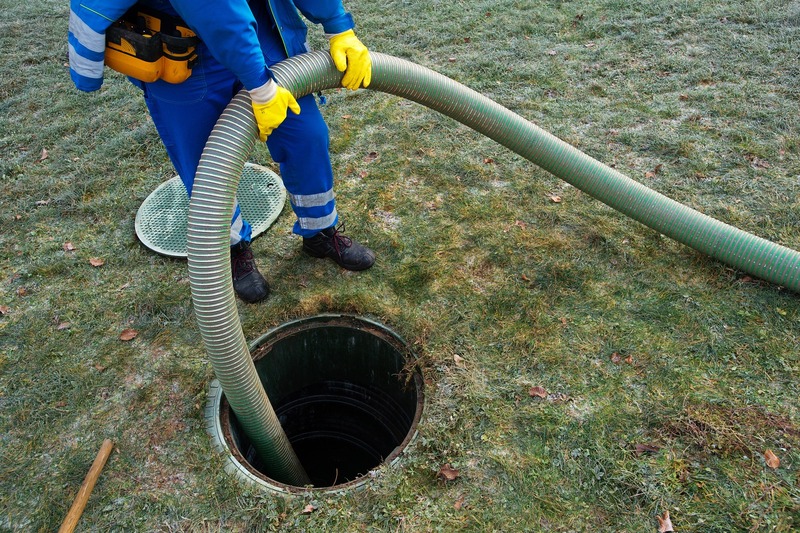 In this particular case, your Island County, Washington Septic Tank Pumper Bond is a promise to the County of Island that you will adhere to all laws specified by your Septic Tank Pumper license. This bond is good until December 31st of the expiration year, and is covered by your surety company for 3 years following the expiration of your license. This means that any issues that may arise from your duties within 3 years will still be your obligation, and will be paid out by your surety. If your surety pays any damages on a claim, you are obligated to repay them to the full amount. In order to receive your Septic Tank Pumper license, you must file this $2,000 bond with the County Board of Health. Your bond protects the public from any damages caused by misconduct or negligence of the licensed Septic Tank Pumper. In the event that there is a claim filed against your bond, your surety will issue repayment to the damaged party, at which point you will be required to repay your surety the full amount, plus any associated fees. Your surety may also revoke your bond, at which point your license will be invalid until another bond is filed. It is important that you understand the terms of your license and your bond to avoid any claims against it. A history of claims filed against your bond act as marks against your “credit,” which will cause problems with any future applications. This bond ensures that the licensed Septic Tank Pumper will comply with all requirements, obligations, and regulations of the Island County, Washington Board of Health. This bond protects the public from any damages caused by misconduct or negligence from the licensed Septic Tank Pumper. This bond expires on December 31st. Anyone applying for a Septic Tank Pumper License in Island County, Washington, is required to file this $2,000 bond before being issued their license. To apply for your Island County, Washington Septic Tank Pumper Bond, complete and submit the application below. You may also download a .pdf application, and email it to apps@southcoastsurety.com, or fax it to (949)361-9926. If you choose to email or fax your application, please download and complete a payment form and attach it to your documents.